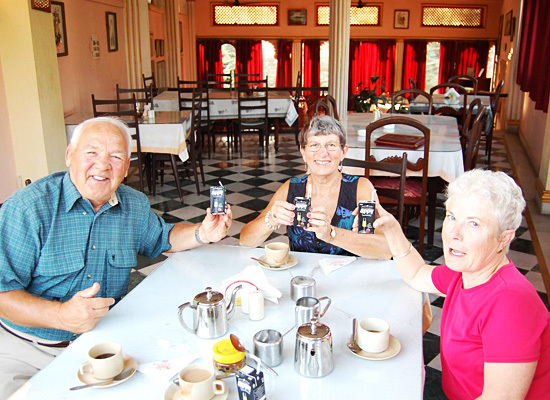 "Hotel Rang Niwas Palace offers guests a royal stay amid all contemporary facilities and a dash of warmest hospitality. 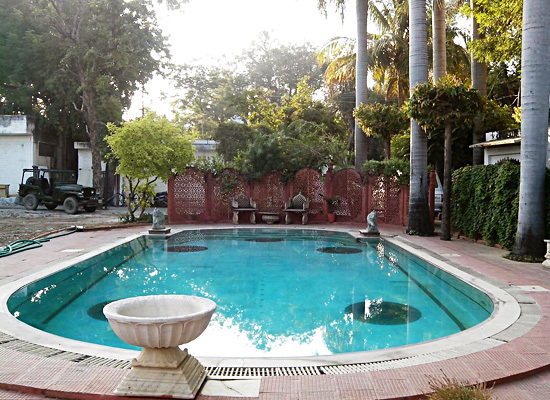 Enjoy a rare blend of modern comfort complemented by a unique old-world charm at Rang Niwas Palace. Built during the reign of Maharana Sajjan Singh (1874-84), the Rang Niwas Palace was erected to serve as a platform to watch the ceremony of Sithala Asthami and the associated dance performances. 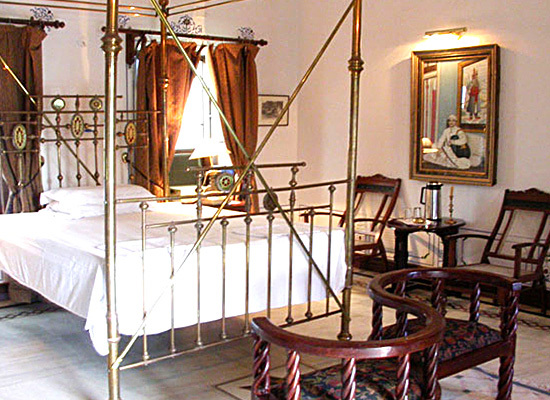 The palace has undergone a lot of renovation work since then, and in 1975 it was restored into a fine Heritage Hotel. 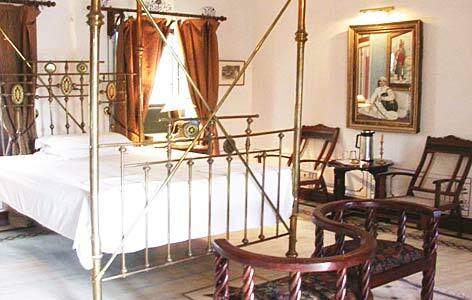 Managed by the descendants of the founder of the Kingdom of Mewar, Hotel Rang Niwas Palace offers guests a royal stay amid all contemporary facilities and a dash of warmest hospitality. 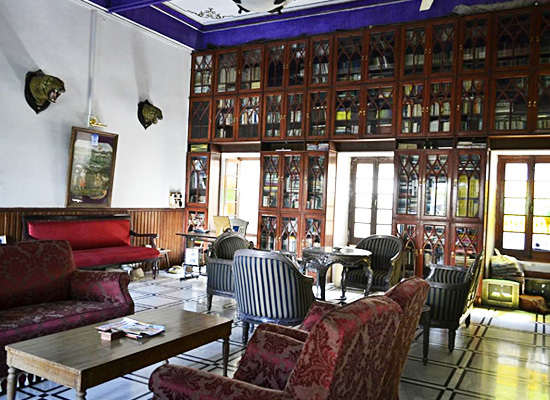 Enjoy a rare blend of modern comfort complemented by a unique old-world charm at Rang Niwas Palace. The in-house multi-cuisine restaurant serves a delectable array of Rajasthani, Indian and International cuisines. The bustling capital city of Rajasthan and a business hub with all the trappings of a modern metropolis - Udaipur is nevertheless flavored strongly with an inherent old-world charm that never fails to mesmerize a traveler. The main places of tourist interest in Udaipur include Amber Fort, City Palace, Hawa Mahal, Jaigarh Fort, Jantar Mantar, Nahargarh Fort, etc.